I recently had a need to overlay a warning over all the tools I had displayed on a Panel. Basically I wanted a transparent image over the entire panel that said something like "Warning" over and over again. This guide will be a complete step by step on how to accomplish this. 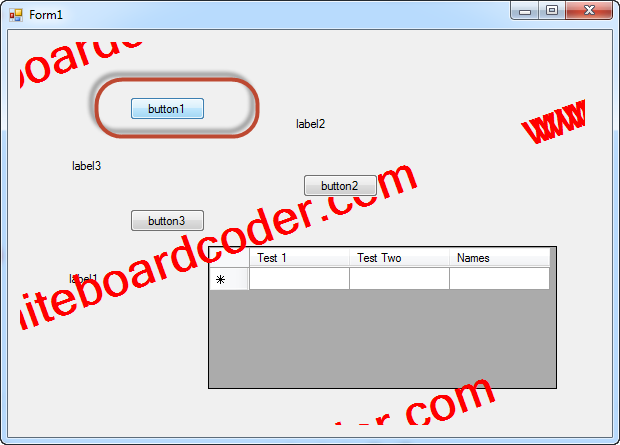 Drag and drop a few buttons on the Form. 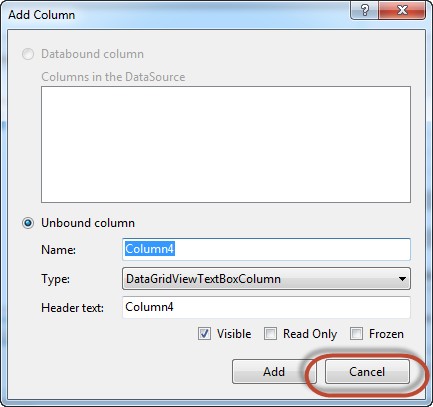 Drag and Drop a Data Grid View as well. Click Start to run it and see what we got. 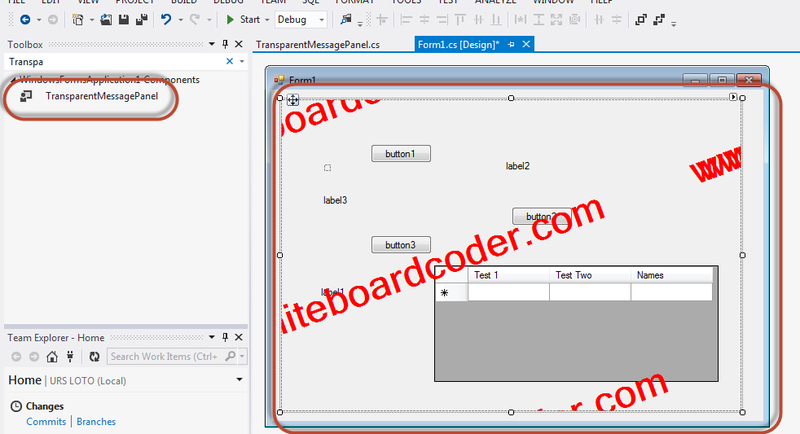 Now the TransparentMessagePanel has been compiled it will show up in the toolbox. Search for Transpar to shorten the list. 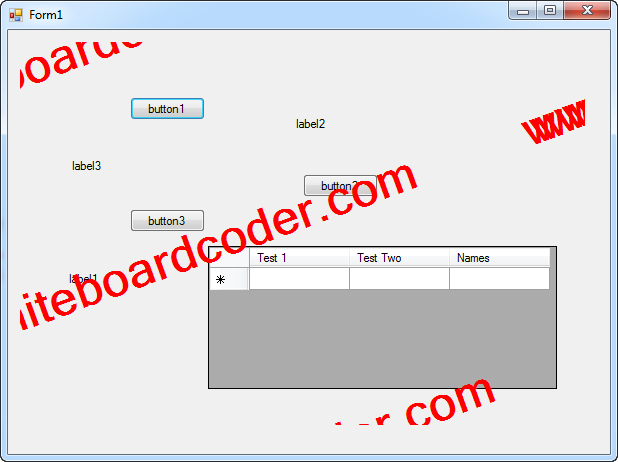 Add A TransparentMessagePanel to the Form and resize it to overlay all the other components. 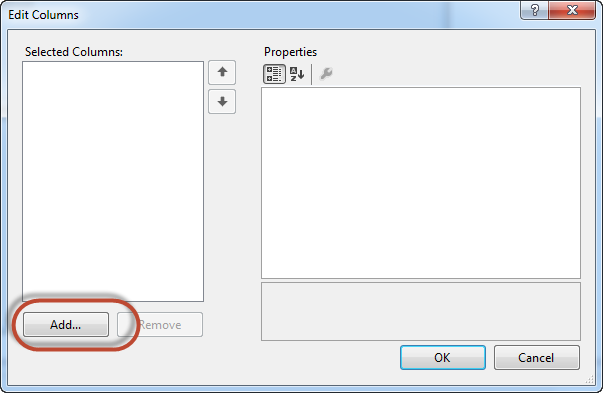 That worked, but I can't click on any of the buttons as they are behind this TransparentMessagePanel To fix this do the following…. 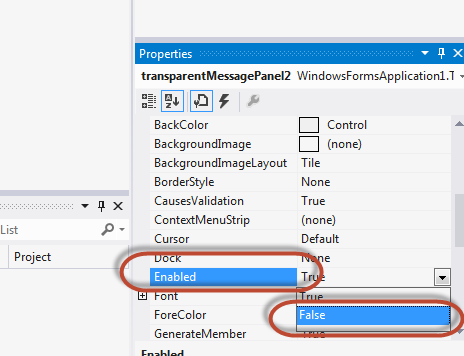 Select the TransparenteMessagePanel and in its properties select Enabled to False. 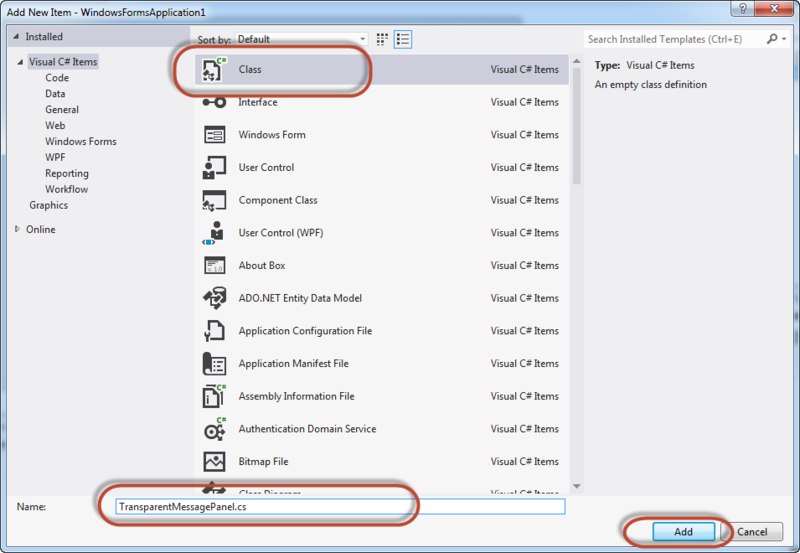 Now you can click through on any of the other components. 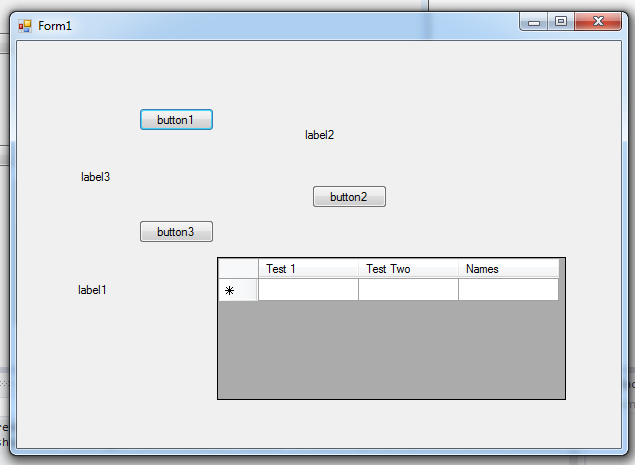 There you go a transparent panel to overlay other components that you can click through. 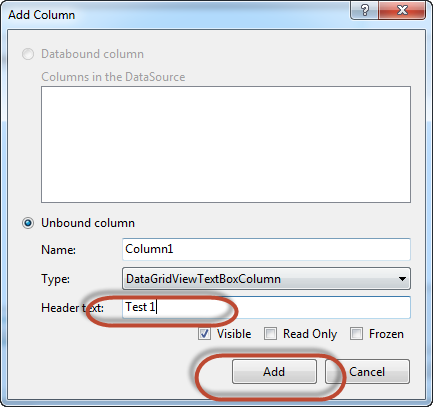 How can I set the opacity or transparency of a Panel in WinForms? 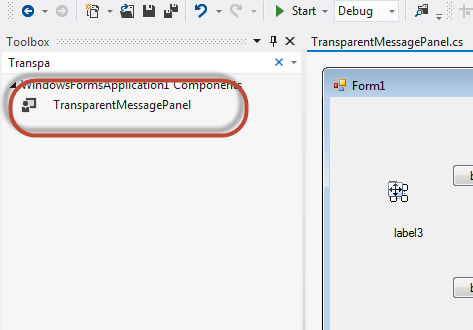 I got this to work in Visual Studio 2012, the TransparentMessagePanel pops up immediately after build in the toolbox. 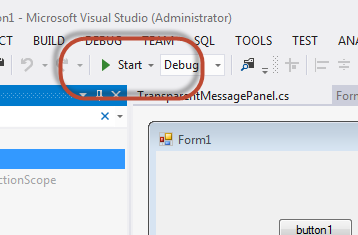 This is not the case for Visual Studio 2013. 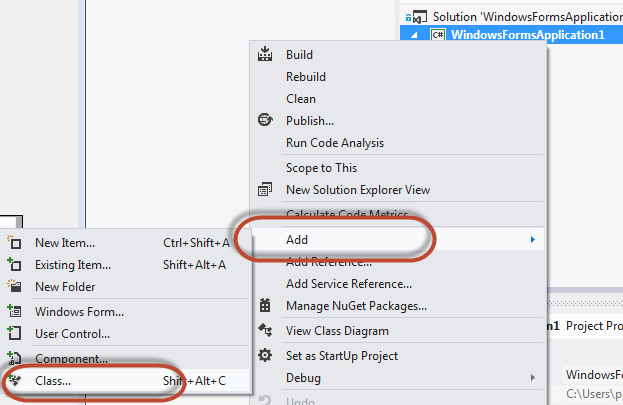 In your instructions you say, 'From Visual Studio 2013 click on File -> New -> Project' ... 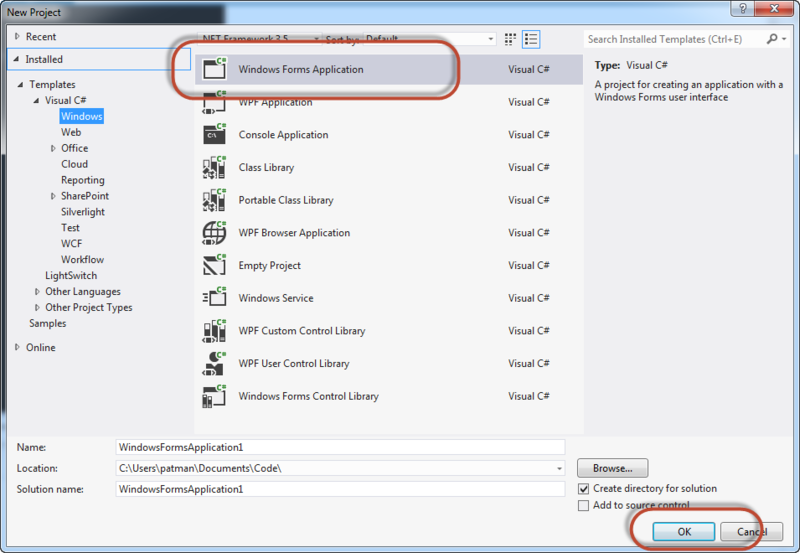 So is this template for VS12 or VS13? Thank you. 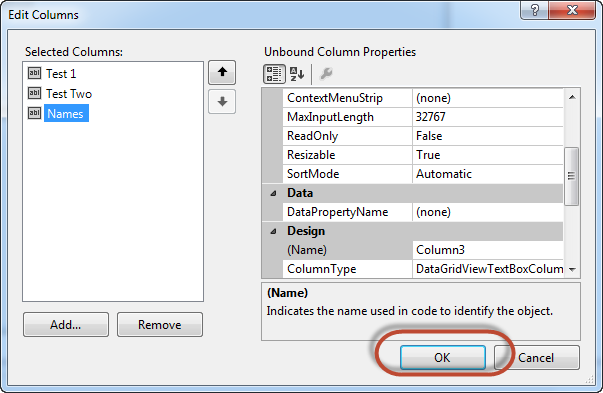 At the bottom of the list you'll find Toolbox > AutoToolboxPopulate which on a fresh install defaults to False. Set it true and then rebuild your solution. Good luck to the next person!